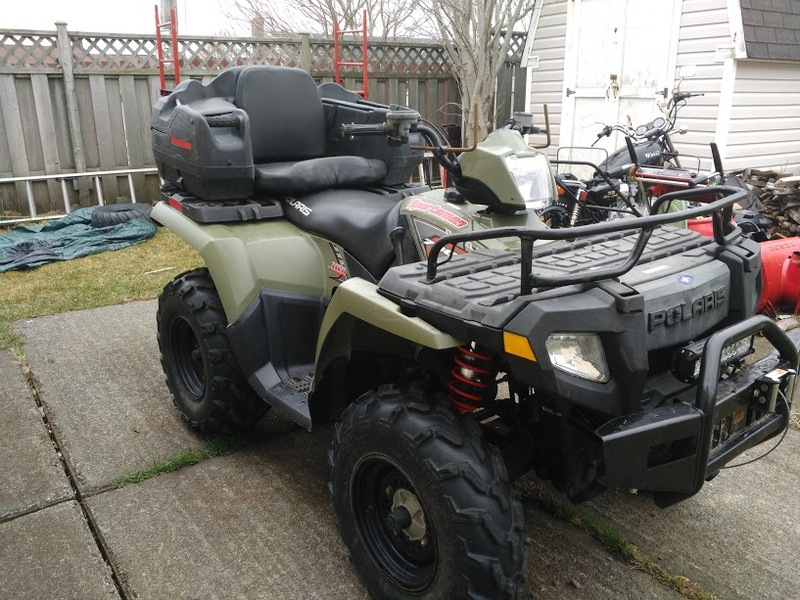 hello .new owner of an older 2005 sportsman 700 twin non carbed model has 84 hrs and 1000 miles and hoping the forum will help me get it to good working order thanks from george in newfoundland. Time capsule! Very low miles for the year and your machine looks good as new.